We Buy Houses Anywhere In Metro Detroit And Other Parts of Michigan, And At Any Price. 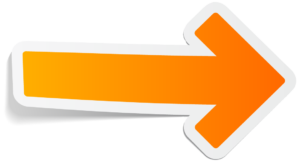 Check Out How Our Process Works. We’re Ready To Give You A Fair Offer For Your House. 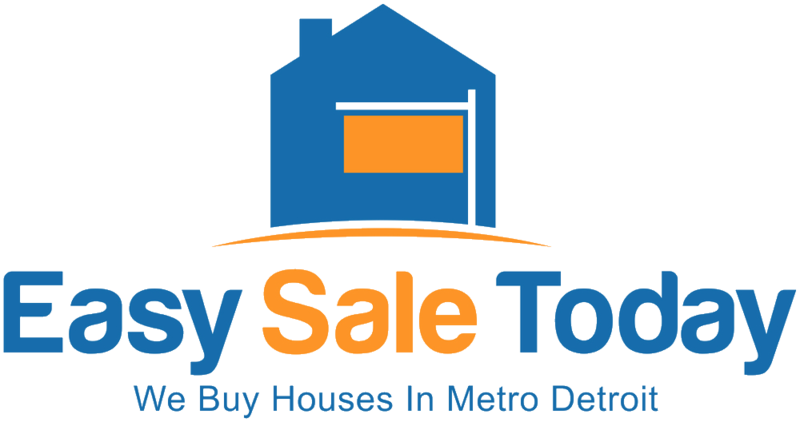 If you want to sell your house fast… Easy Sale Today is ready to give you a firm and fair all-cash offer on your Metro Detroit house today. With that offer comes our pledge to close on your house in as few as seven days. Since we buy house as-is there’s no need to spruce up your house or repair your home. There’s no need to pour more money into the property. Easy Sale Today will do that for you. 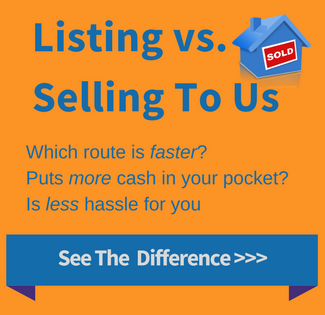 Sell Your House Fast In Metro Detroit. Contact us today! 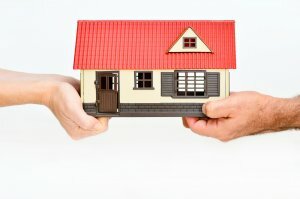 Have you inherited a house? Are you tired of your rental house tenants? 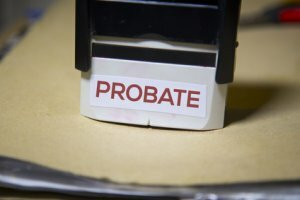 Possibly avoiding foreclosure? Upside down on your mortgage? Facing divorce? Liens? Moving? It doesn’t matter whether you live in it, you’re renting it out, it’s vacant, or not even habitable. We help owners who have inherited an unwanted property, own a vacant house, are behind on payments, owe liens, downsized and can’t sell… even if the house needs repairs that you can’t pay for… and yes, even if the house is fire damaged or has bad rental tenants.